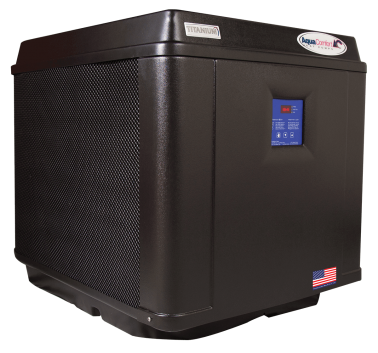 Apartment and condominium complexes, private clubs, municipal facilities and other commercial properties all benefit from lower energy costs and super-efficiency that AquaComfort heat pumps provide. Everyone can enjoy all the benefits of a heated pool without breaking the bank. With no combustible by-products, AquaComfort creates clean, efficient heat — and that is better for the environment. 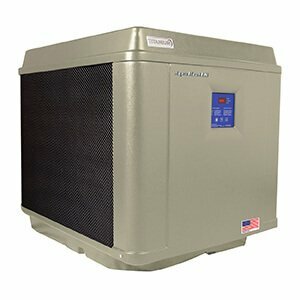 Properties in warm-weather areas can benefit from AquaComfort’s HeatCOOL units. 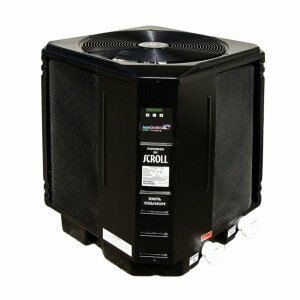 Heaters are available in single and 3 phase electric. 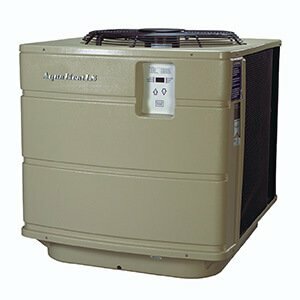 Learn more about the most efficient pool heat pumps today. 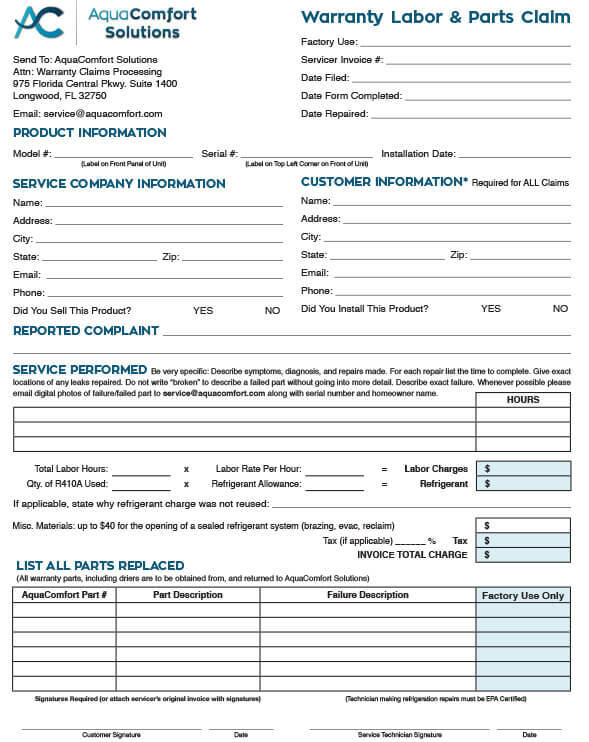 Complete the form below and we’ll get back to you shortly. Is Three Phase Power Available? The most efficient pool heat pumps. Heat when it’s cold. Cool When it’s hot. Gas heaters can’t do this! The total comfort pool water chiller. It’s not a heat pump. It’s an AquaComfort COOL pump. Uses “free” heat from the air to heat your swimming pool. Want to know just how much you can save? Let our interactive calculator show you.